The Weekly Photo Challenge is from lines to patterns. 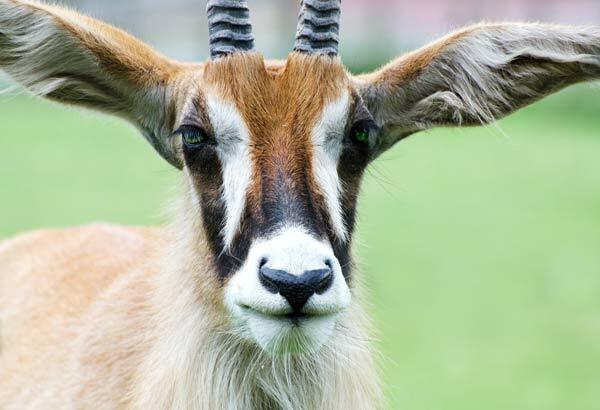 So take a look at the pattern on the face of this Roan antelope. Scrunch your eyes up so that the face is a blur. Now you can see the way the shape of the face is broken up and everything follows a vertical theme… like perhaps small saplings and vegetation. OK… on with the show! Here’s how:Hold an event for World Animal Day. Since then, World Animal Day has become a day for remembering and paying tribute to all animals and the people who love and respect them. It’s celebrated in different ways in every country, with no regard to nationality, religion, faith or political ideology. 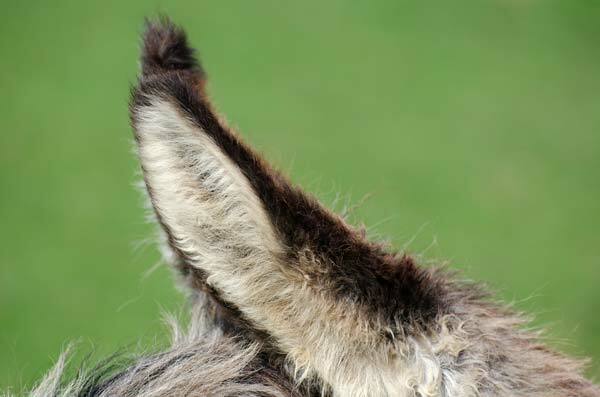 It’s to send a World Animal Day card to political influencers in the UK – and invite them to visit World Animal Day site and to pledge themselves to help animals. Chances are you are probably ‘pro’ animal. That means different things to different people, but here are a few common touch points. Huge numbers of people worldwide eat animals or fish or some form of living creature – so it’s not meaningful to say we should all be vegetarians. Just off the top of my head I am thinking of the UK’s opposition to a ban across the European Union on neonicotinoid pesticides. So there are a few people I can think of for the event – to send a card to. We’ll be sending two cards. One of them features this image of an antelope… with text over it. The other features a white rhino with some different text. And there is a plea for action inside the cards. To drive more interest I’ll put an image of the cards up in day or two in a separate post together with the message in the cards. Yes, I took both photos… in England in reserves where the animals will live a safe life. Don’t we all wish these could live in the wild and be safe from poachers and safe from the markets that make poaching an international killing game? Thanks For making me aware of this event.. once we are aware, we must act! I love animals and I couldn’t be happier to know about this special day. Thanks for reminding me about it and for the visit to my blog. I’m with you in this campaign. Indeed, from lines to patterns. Lovely connection to this week’s photo challenge and best wishes for your efforts. But why only political influencers? I would think this prime material for educational efforts too. Love the pattern on the face and the antlers – beautiful animal and a wonderful portrait.